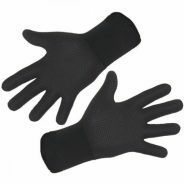 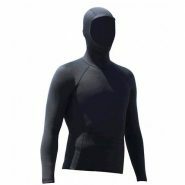 Scuba divers, snorkelers and spearfishermen….below you’ll find a list of our products that are very popular and often used by under water enthusiasts. 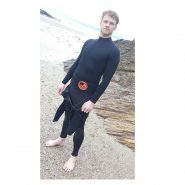 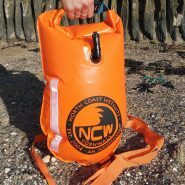 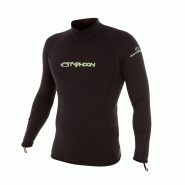 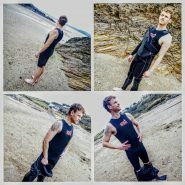 There may be other kit within our website that interests you but these items are certainly popular with your fellow Watermen. 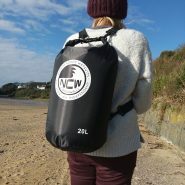 ALSO NOTE : We have full access to any of the products available from the countries leading distributor of ‘Dive’ equipment, take a look at their website ( see www.sea-sea.com ). 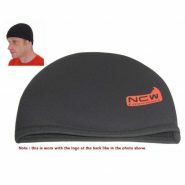 All their product is available via ourselves within 24 hours in most cases. 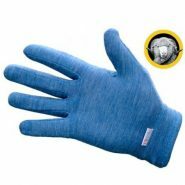 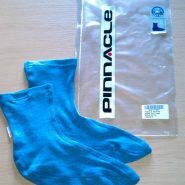 Drop us an email for direct purchase prices which are often well below their listed retail. 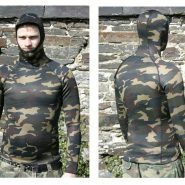 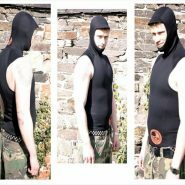 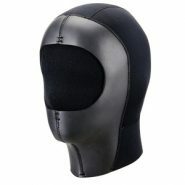 IST Pro-Line 5mm dive hood with zipped gusset. 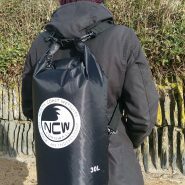 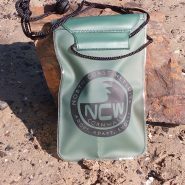 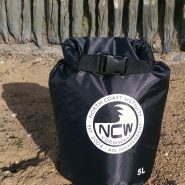 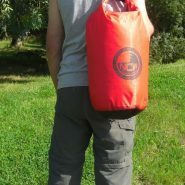 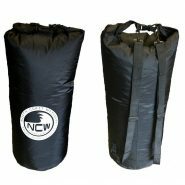 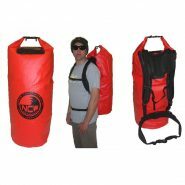 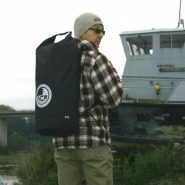 5L roll top dry bag. 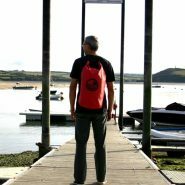 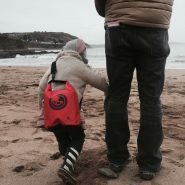 100% waterproof lightweight TOUGH RIPSTOP nylon with strap (Red or Black). 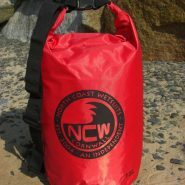 Makes a great waterpoof kids beach bag too.